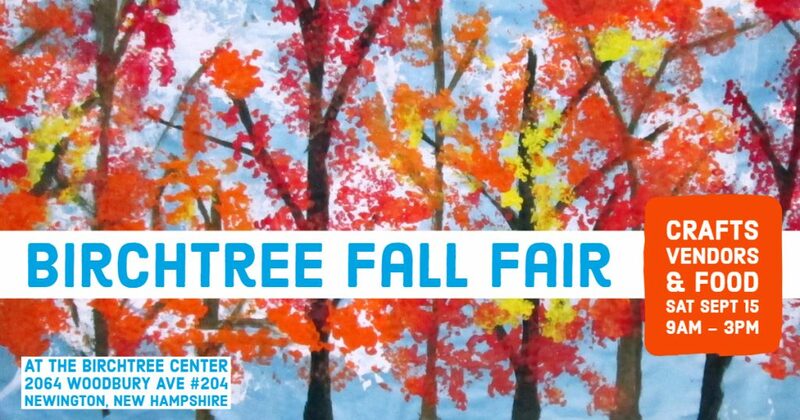 Come shop for gifts, clothing, jewelry, crafts, food, raffles and more at the Birchtree Fall Fair on Saturday, September 15, 2018, from 9am-3pm at The Birchtree Center in Newington, New Hampshire. The center is conveniently located at 2064 Woodbury Avenue in the heart of Newington’s shopping district, between The Crossings and the Fox Run Mall. 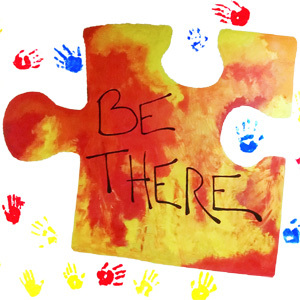 This family-friendly event also features face painting and kids’ hands-on craft activities. Crafters, direct sales consultants, and other vendors are welcome to come sell their wares; more information is here. 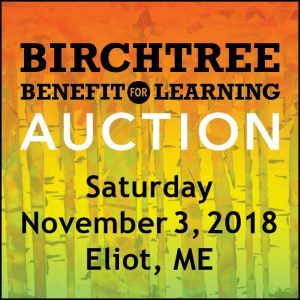 Proceeds benefit the nonprofit Birchtree Center’s autism programs, which transform the lives of children and youth with autism and their families in southern New Hampshire, southern Maine, and northern Massachusetts.